We try to encourage all the member countries to have closer cooperation among themselves. It is done in order to exchange information regarding greyhound racing. We discuss and consider different matters that can affect greyhound racing. We even organised and support improvement strategies for the same. We work towards circulating details regarding things that affect greyhound racing. It is done in the form of print, digital publication, circulation, books, papers etc. We encourage others to promote and assist countries when it comes to greyhound racing. This is done in order to create more awareness about the sport. 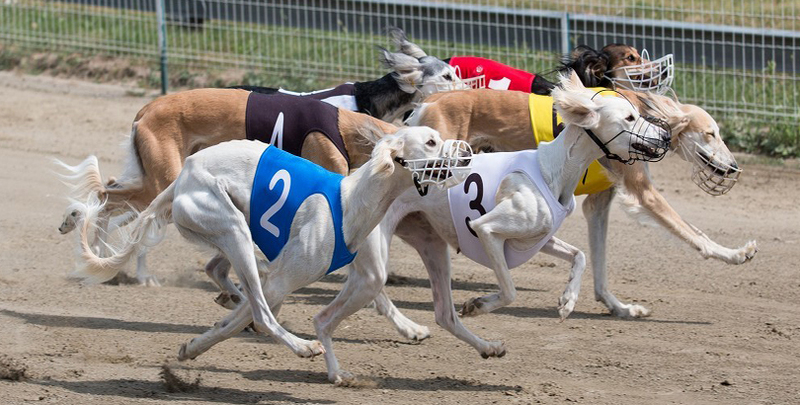 We provide continuous assistance for international greyhound racing as well. We conduct international conferences that are aimed towards discussing specific aspects of the racing.